Start: Participants will have plenty of room to move at the start as we begin on Wilson Drive immediately north of the Wilson Track. 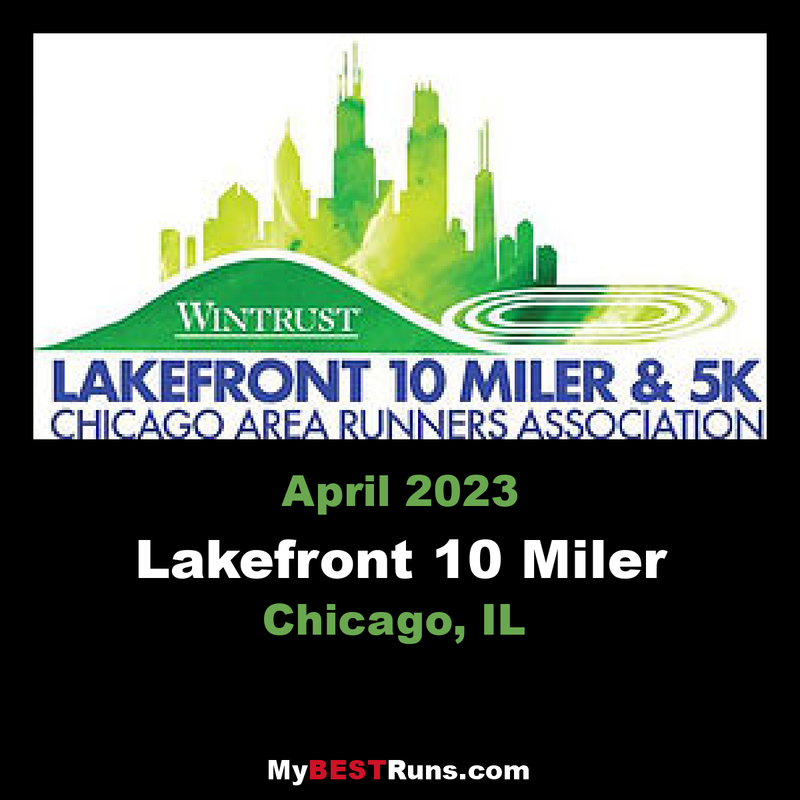 Route:After the first mile on the roadways within Lincoln Park the course moves to Chicago's scenic Lakefront Path. 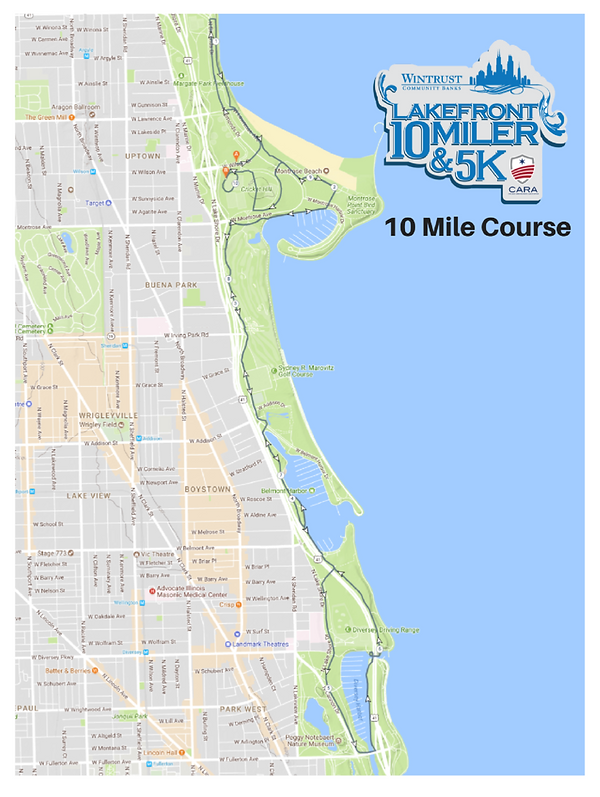 Throughout the course runners will enjoy breathtaking views of the lake shore, the Chicago skyline and those of Montrose, Belmont, and Diversey Harbors. Signature Features: Cricket Hill and Wilson Track Finish! Cricket Hill: The 10 Mile and 5K courses includea grass section as runners traverse over Lincoln Park’s landmark Cricket Hill one time (no longer two Cricket Hill crossings). The Finish:Be ready for an exciting finish. Runners will run an Olympic style finishing lap around the track and into the finish! Miler Markers:Mile markers will be posted at each mile. Aid Stations:Water and Gatorade will be available at the start, finish and at five aid stations along the course. 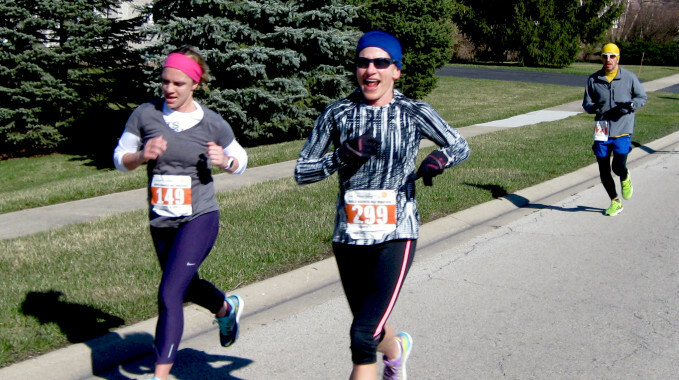 Aid Stations will be located at 2miles, 4.37miles, 6.48miles, and 8.8 miles (10 Miler Only). Medical support and portable toilets will be located at the start, finish and at all on-course aid stations.